Keeping It Realty | Home Seller Tips - To auction? To auction? The two most common methods of selling a property are the ceiling price approach, or auction. Selling a property via the ceiling price method means the owner enters the market with the price revealed up front. Potential buyers know exactly how much the seller is looking for and can peruse the property’s marketing information with this figure in mind. The inherent risk in this is that buyers often see the list price and immediately lower it in their mind to what they think they can get the property for. The process from this point is akin to bartering, with the buyer and seller negotiating back and forward until a final sale price is mutually agreed upon. The buyer normally presents their offer first, subject to conditions. From there the buyer usually negotiates downwards while the seller negotiates upwards. Typically, the final figure lands somewhere in the middle. Auctions are an entirely different beast. 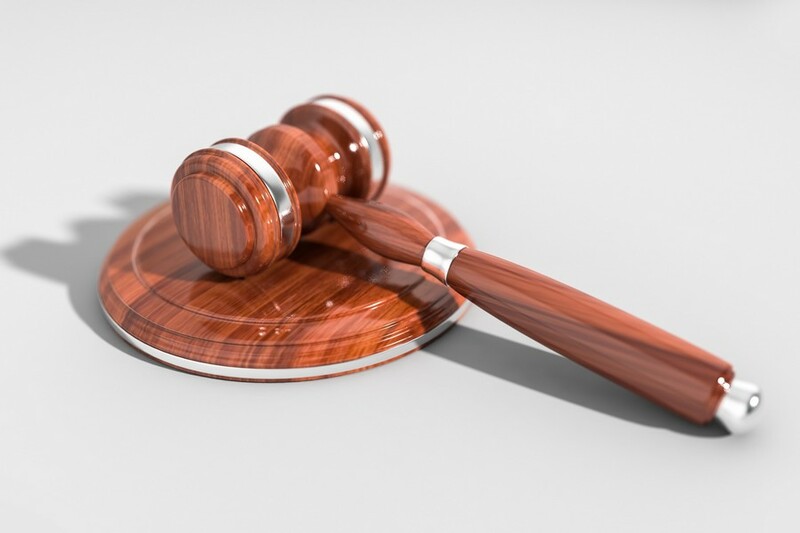 Facing an auction as the seller can be daunting; however auctions tend to create a pressure cooker situation with the unique potential for greater-than-expected results. Rather than buyers having the property’s price given to them, they instead make their own assessment of the property’s value. Desire for the property can grow in the intensity of competition with others, and at the drop of the hammer the seller has the benefit of absolutely no conditions on the sale. Because the final price is influenced by each potential buyer’s personal desire for the home rather than a preconceived value, the heat of competition against others who also want the property can be the catalyst for elevating the final sale price well beyond what might normally be achieved or established via valuations and the limits set by banks. Buyers often come to auction with a “walk away” price – the point at which they will offer no more. However, in the intensity of the moment there have been many buyers who have exceeded their own limits. For all of these reasons, a home that might achieve $799,000 on the market could sell under the hammer for $835,000. Auctions can be a very wise way to sell; and some properties are especially suited to this option. Properties that are difficult to price, those that are highly unique or desirable, or those that attract numerous buyers due to a brilliant location – these are all scenarios that warrant consideration of sale via auction. No doubt there is an element of chance in an auction and some sellers may not be comfortable with the uncertainty or the pressure that comes on auction day. However, in the end you are still the one who decides to release the property or not, and you can have an outcome on price within four weeks, rather than the six months it might take should you go with a ceiling price.